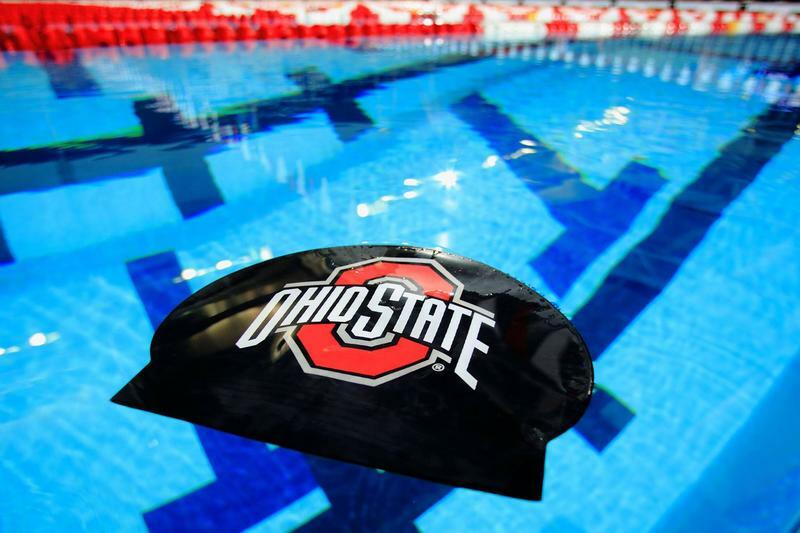 The Ohio State University Diving Club is being dropped as a defendant in a federal lawsuit filed by female divers who say they were sexually abused and exploited by a former diving coach. 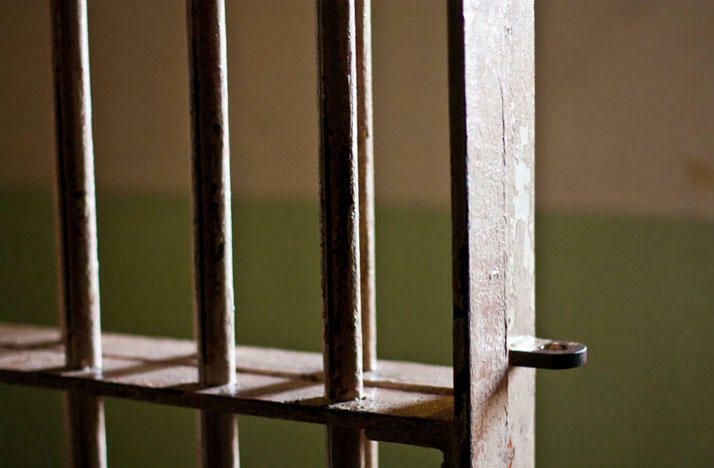 More than two dozen people have been treated for possible drug exposure at the Ross Correctional Institution in Chillicothe. Medical officials say the health scare was likely caused by some combination of opioids, and all of those sickened are expected to recover. 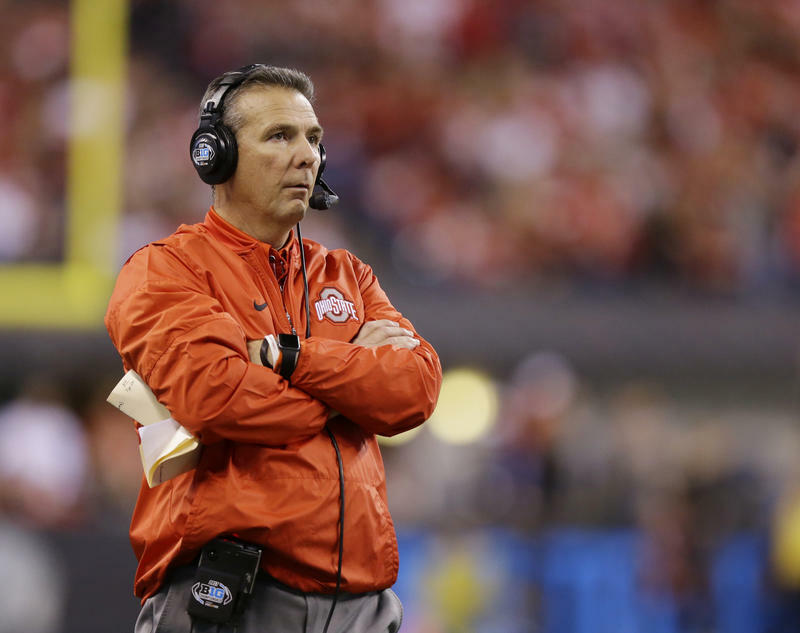 Ohio State officials are holding a press conference on the suspension of head football coach Urban Meyer and athletic director Gene Smith. Ohio State University Board of Trustees met on Wednesday to discuss the probe, with deliberations stretching for almost 12 hours. 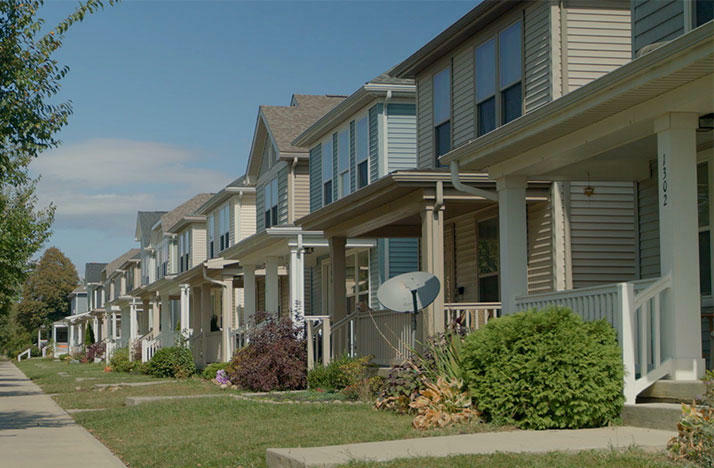 Columbus City Council has signed off on a new strategy for offering property tax breaks to developers. 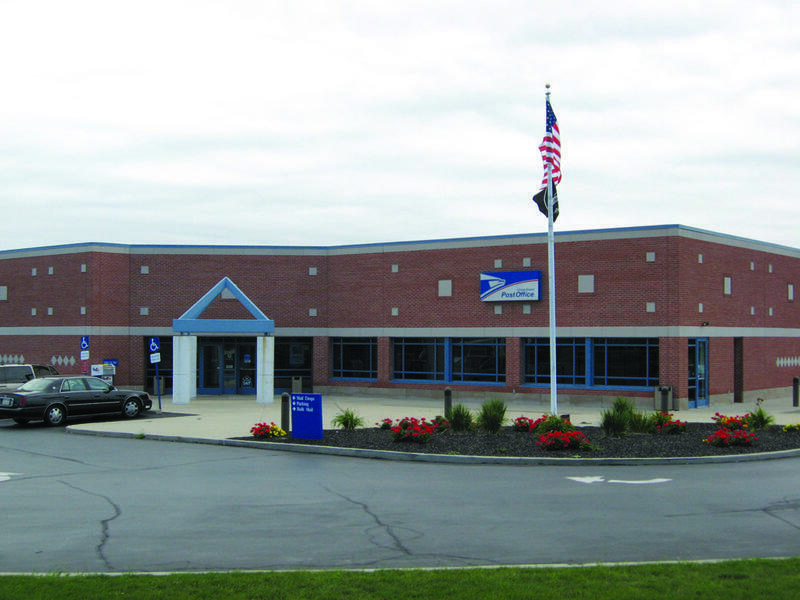 A federal criminal complaint has been filed against disgruntled Dublin postal worker, who is accused of murdering two U.S. government employees for performing their official duties. 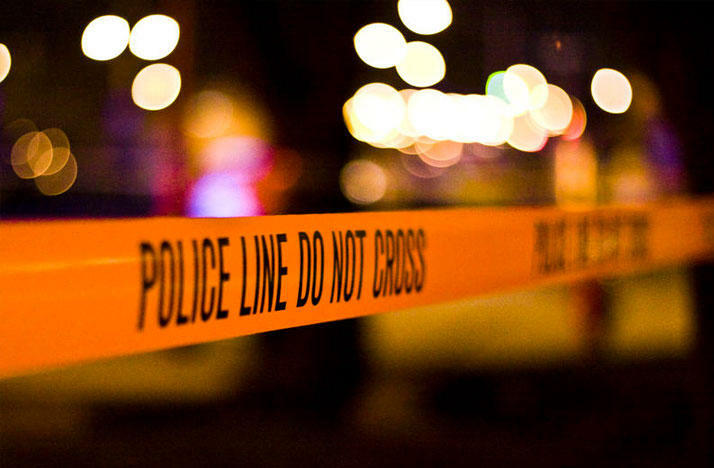 Dublin police have arrested a suspect, Deshaune Stewart, following a fatal shooting at a United States Post Office early Saturday morning. This has been quite the year of news, with no shortage of surprises and drama in politics and entertainment. 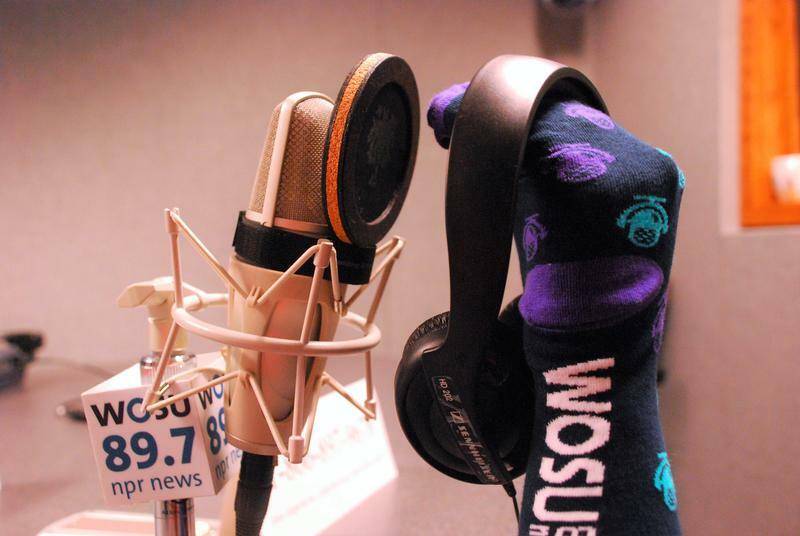 At WOSU, though, we were excited to see the wide variety of stories that our listeners gravitated toward in 2017: Health care, campus speech, refugees, food, the opioid crisis, yoga, soccer, and more than a few cemeteries. 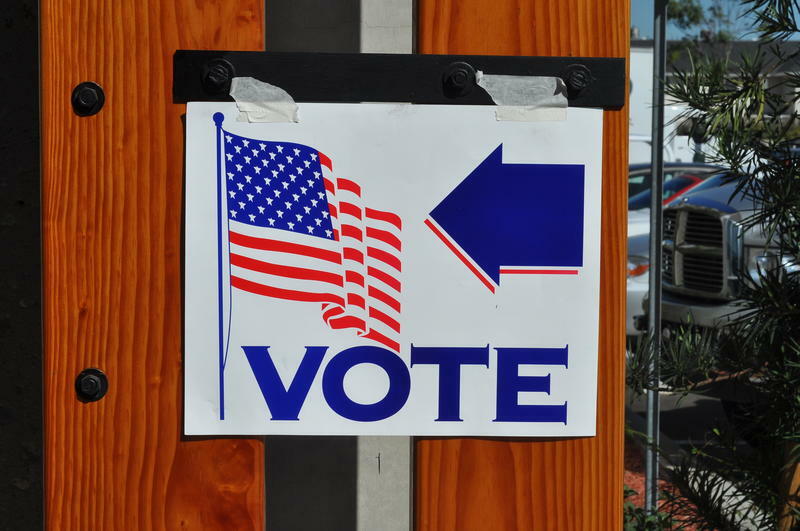 Polls around Ohio are open for Election Day, as voters decide two statewide questions and hundreds of local issues. The election could also bring some big changes in Columbus government and school leadership. Amusements of America, the company that operates rides at the Ohio State Fair, says there's no evidence that last Wednesday's deadly ride malfunction was a case of operator error. A Sunday statement from the company also cited a decision by the ride's manufacturer to call on operators around the world to shut down similar rides until they can determine what happened. The decision to shut down similar rides around the world and reopen the Ohio midway indicates that this is an issue with a specific ride and not the ride operator or inspectors. There is no evidence that operator error played a role in the accident. We continue to keep those affected by this tragic accident in our prayers and work cooperatively with the ongoing investigation. All fair rides except the Fire Ball were back up and running by Sunday morning. Gov. John Kasich ordered all rides shut down last Wednesday, hours after one of the Fire Ball's gondolas broke apart, sending people careening into the air. Authorities say Tyler Jarrell, 18, died instantly upon impact with the ground. 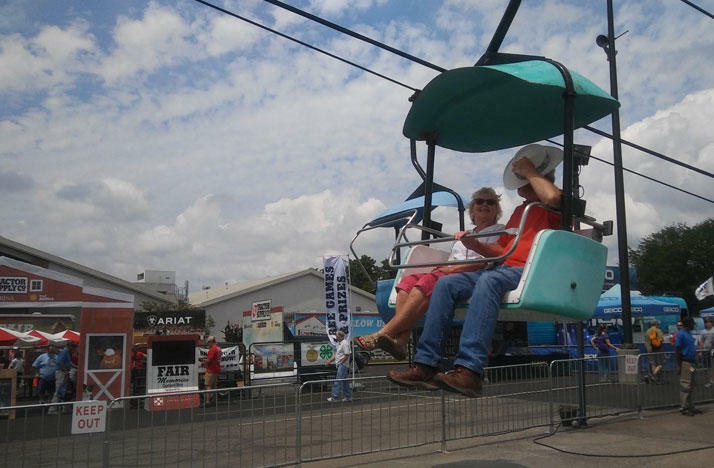 Fair officials say attendance plummeted in the two days following the accident, then increased Saturday to a level slightly higher than the same day in 2016. 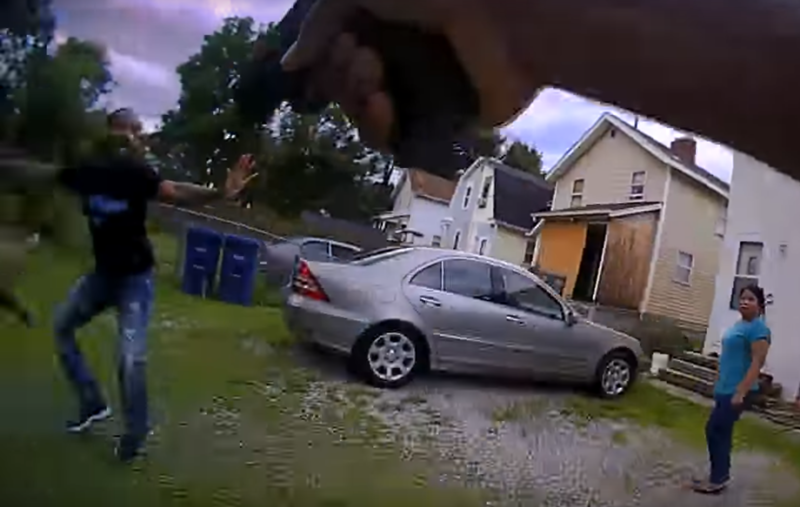 A lawsuit alleges Columbus Police officers shot and mortally wounded a black man without justification and conspired to provide misleading information about the July 7 confrontation. 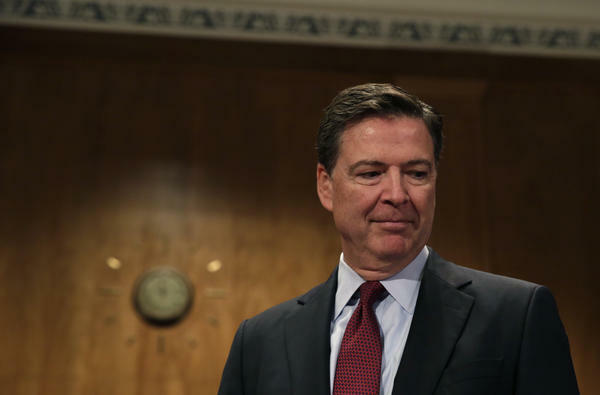 Former FBI Director James Comey is testifying before the Senate Select Committee on Intelligence this week, speaking publicly for the first time since he was fired by President Trump nearly a month ago. 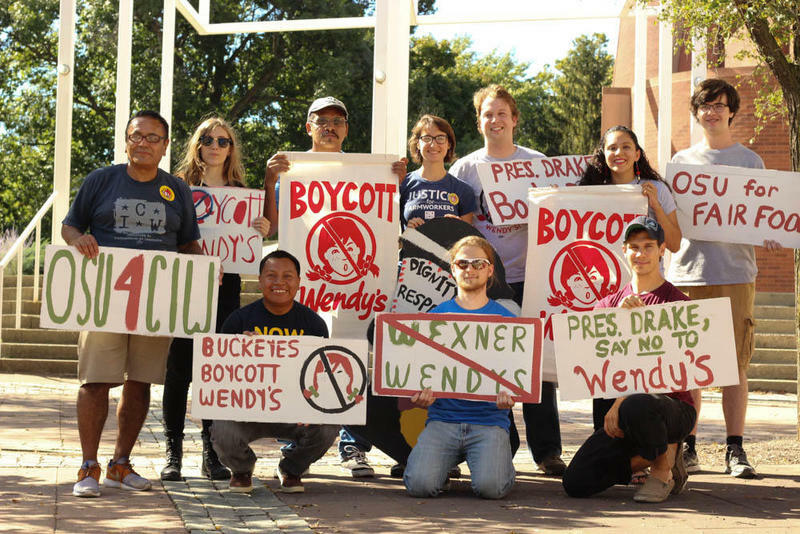 For the last three years, students at Ohio State University have pushed their school to end a lease with fast food giant Wendy's. In May, university officials emailed a student group to tell them that, despite opposition, they had renewed the lease for another three years. 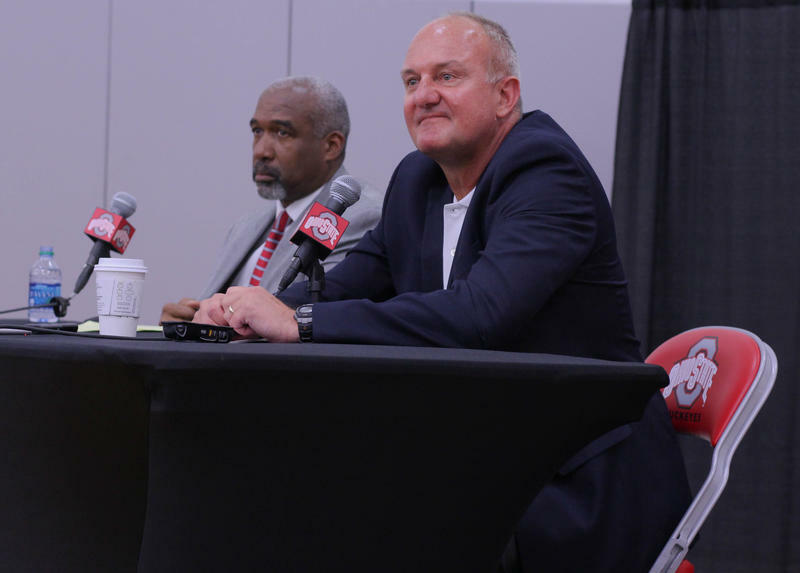 After two straight seasons of top recruits transferring and a lack of postseason success, Ohio State University on Monday fired men's basketball coach Thad Matta. A Columbus Police officer has been reassigned to nonepatrol duty indefinitely following investigations of an incident caught on camera. 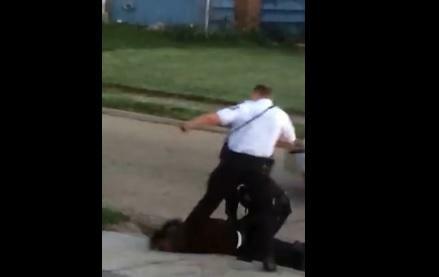 The cell phone video shows the officer kicking a handcuffed suspect in the head. 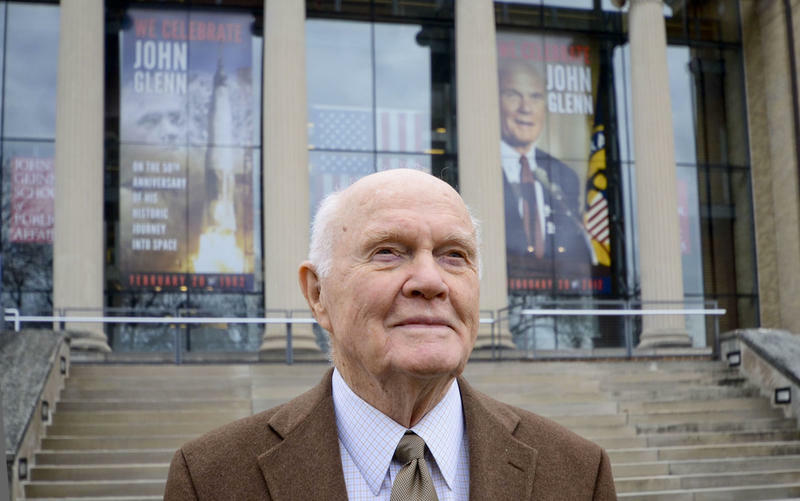 Family and invited guests are gathering at Arlington National Cemetery to say their final goodbyes to fomer astronaut and U.S. Sen. John Glenn.